CBD Full Spectrum Hemp (FSH) has been shown to positively interact with each of these symptoms and many more. What is Cannabidiol (CBD) Full Spectrum Hemp (FSH)? Produced from the stalk and seed of cannabis (hemp) plants, cannabidiol (CBD) oil aka Full Spectrum Hemp (FSH) is a natural botanical concentrate that is high in the compound CBD. Of the more than 100 cannabinoids so far identified in the cannabis plant, CBD/FSH is the second most common after tetrahydrocannabinol (THC). Unlike THC, CBD / FSH is non-psychotropic and therefore doesn’t cause a euphoric high. Pure CBD / FSH hemp oil is extracted from the cannabis varieties that are naturally abundant in CBD, and low in THC. A specialized extraction process is used to yield highly concentrated CBD / FSH oil or pure cannabidiol that also contains other nutritious material such as omega-3 fatty acids, terpenes, vitamins, chlorophyll, amino acids, and other phytocannabinoids like cannabichromene (CBD), cannabigerol (CBG), cannabinol (CBN) and cannabidivarian (CBCV). Pure full spectrum hemp / cannabidiol oil can be consumed directly as a nutritional supplement. Over the years, great advances in CBD / FSH hemp oil product development have led to what are now dozens of different types of CBD / FSH hemp oil products, including capsules, drops, gummies, chocolates and even in your regular daily diet using Dr. Puja's soon to be released "ISOLATING RESILIENCE" Self-Help CookBook. Adding this to Concentrated pure CBD / FSH hemp oil can also be infused into skin and body care products and used topically. Our understanding of CBD cannabis oil has expanded and we’re more aware today than ever of the cannabinoid’s potential. 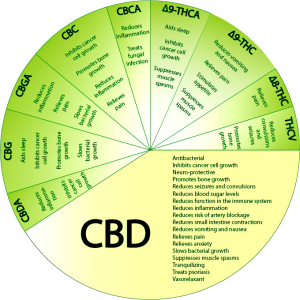 Studies on CBD’s / FSH natural health benefits are extensive and groundbreaking research is being done regularly. Benefits of Cannabidiol (CBD) / Full Spectrum Hemp (FSH)? ​Decades of research indicate that cannabinoids like CBD / FSH interact with the body’s endocannabinoid system, a complex system that contributes to a variety of biological processes like inflammation responses, relaxation, sleeping, and appetite. By linking with the two main types of cannabinoid receptors, CB1 and CB2, which are found on cells throughout the body, CBD / FSH interacts with the endocannabinoid system, helping it in the regulation of homeostasis — the body’s natural state of balance. Pure CBD / FSH cannabis oil derived from hemp contains only trace amounts of THC or NO THC at all. Hemp is grown from specific cannabis varieties that naturally possess higher levels of CBD. These hemp stalks and hemp seeds produce organic hemp oil that is naturally rich in cannabidiol. Because organic hemp oil is extracted from high-CBD / FSH, low-THC cannabis, it doesn’t produce psychoactive effects the way THC does, making it a safe and legal option for all age groups and demographics. It will not get you high! Consuming hemp enters the blood stream more slowly than other forms. Once you do feel the effects, they tend to be milder but last longer than other ingestion methods, usually around four to 8 hours. The all-natural full-spectrum pure CBD / FSH hemp oil we offer is naturally abundant in terpenes, chlorophyll, essential fatty acids and other naturally-occurring cannabinoid compounds. The liquids we offer contain our all-natural and pure cannabidiol combined with medium chain triglyceride (MCT) oil. Naturally abundant in fatty acids, MCT oil is sourced from sustainably cultivated palm oil and organic coconut oil and comprised of 60% Caprylic Acid and 40% Capric Acid. For those concerned about taste, full spectrum hemp oil tinctures are a pleasant and convenient way to get your cannabidiol oil nutritional supplement. Tinctures feature sweetened and flavored CBD / FSH liquid designed to give you all the natural benefits of cannabidiol while tasting great! CBD / FSH hemp oil capsules offer an incredibly convenient way to get your daily intake of cannabidiol. For those always on the move, CBD / FSH hemp oil capsules offer our high-quality cannabidiol hemp oil in a handy, easy-to-swallow pill. ​These type of CBD / FSH products allow your skin and hair to absorb the cannabidiol hemp oil and all its natural benefits. Pure CBD hemp oil is naturally an incredible source of vitamins, omega fatty acids, vitamins, terpenes, and chlorophyll, making it a valuable ingredient for radiant and smooth skin. Many of our products are 100% THC Free! Are you wanting to avoid THC all together? You move fast, train hard, and recover the best that you can. Whether you are an athlete, government employee, or working professional that prefers THC-free CBD oil, we have just what you need to achieve your goals. ​We offer both the HempMed RSHO X-Oil & the Kannaway Pure Oil. They are both 100% THC-Free, for ultimate confidence and effectiveness, so you can focus on performing at the top level.The first-ever WADA compliant CBD oils brought to you by HempMeds RSHO & Kannaway. 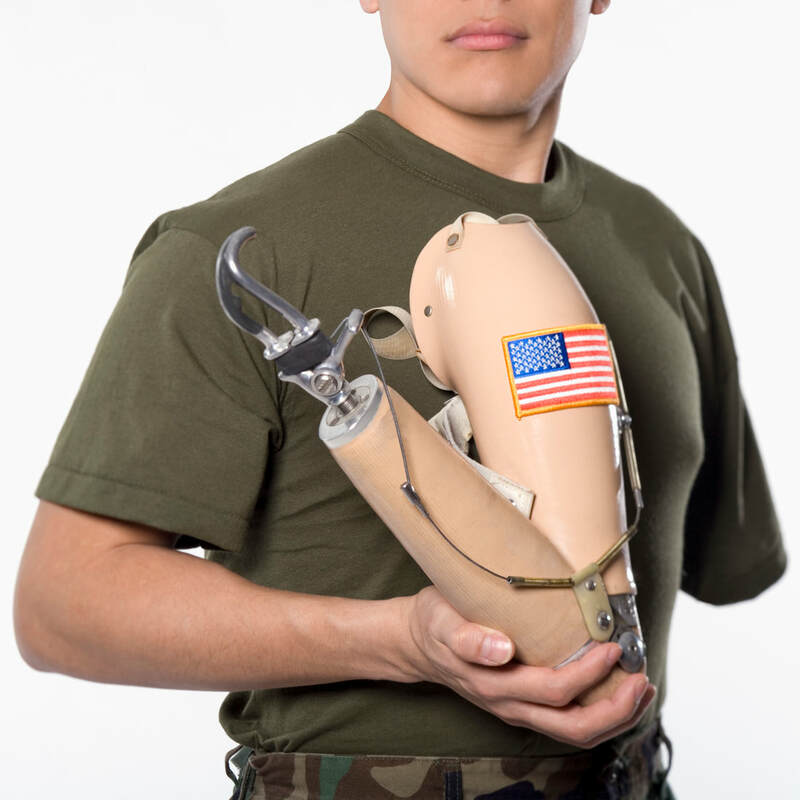 They are ahead of the curve, just like you want to be. CBD / FSH Without the Controversy​ :: First ever FSH supplement created from a non-cannabis source, GRAS (Generally regarded as safe) by the FDA. Initial studies suggest increased bioactivity! CBD / FSH hemp oil products derived from hemp are 100% legal to import, purchase, and use as a dietary supplement throughout all 50 of the U.S. states and in over 40 countries worldwide. Currently on the market are a variety of hemp oil products that are naturally abundant in CBD / FSH, including organic hemp oil concentrates, tinctures, capsules, edibles, lotions, salves, shampoos, and conditioners. 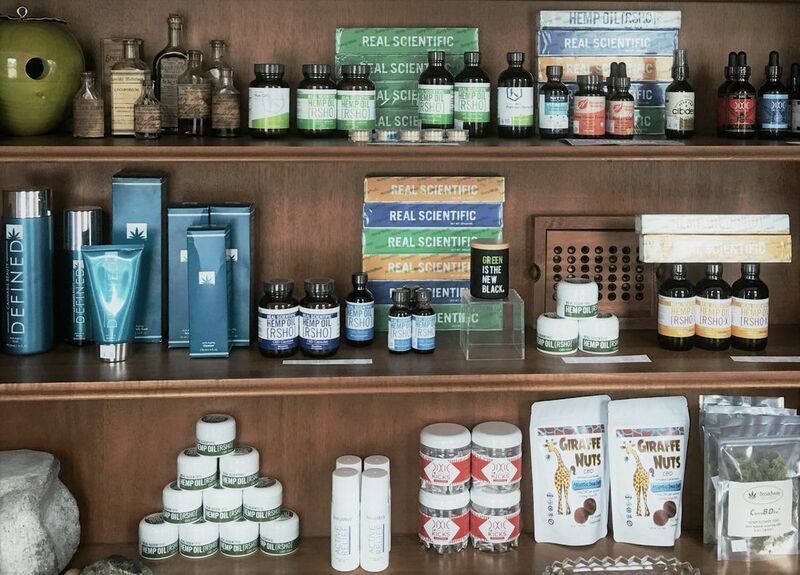 ​We currently stock a full line of hemp-based Full Spectrum Hemp (FSH) products at Well Centered Wellness. Stop by during regular business hours, schedule an appointment or call/text for more info. Start Your 30 day Challenge Today! See how your brain inflammation decreases in 30 days. 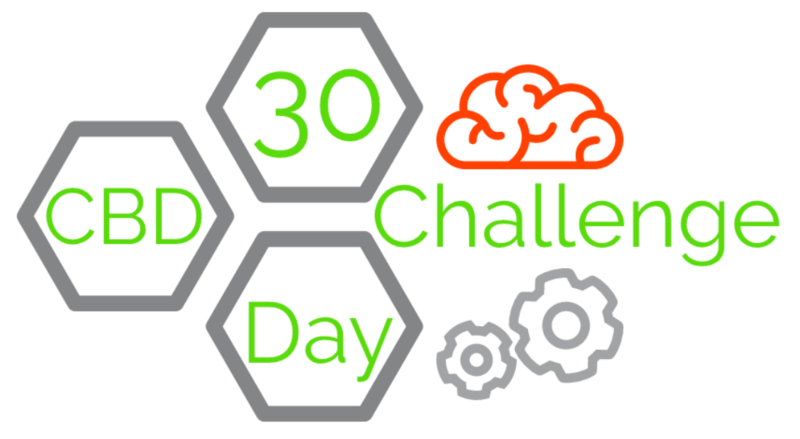 For this challenge...local participants will receive 2 FREE Brain Maps (at the beginning & the end of the 30 days). If you would like to participate, but are not local, you will only execute the Cognitive Emotional Questionnaire before & after. Participants that have completed the 30 Day CBD Challenge are reporting reduced inflammation, reduced anxiety & improved sleep ... just for starters! *CBD / Full Spectrum Hemp (FSH)purchase required. Get Your CBD / FSH On! YOU CAN BUY FROM US WITH ​100% CONFIDENCE!